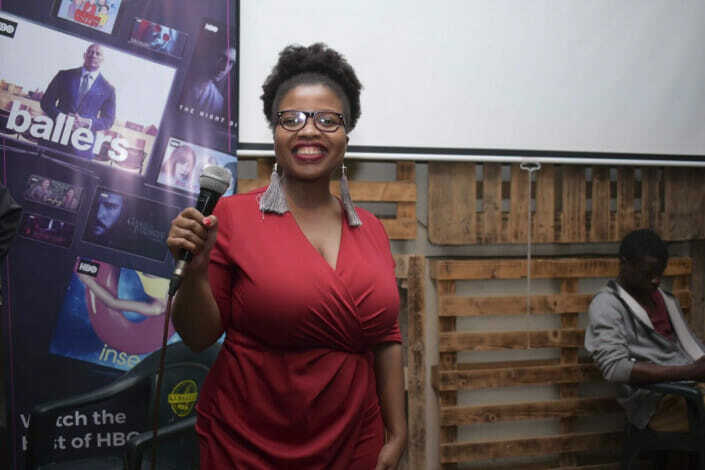 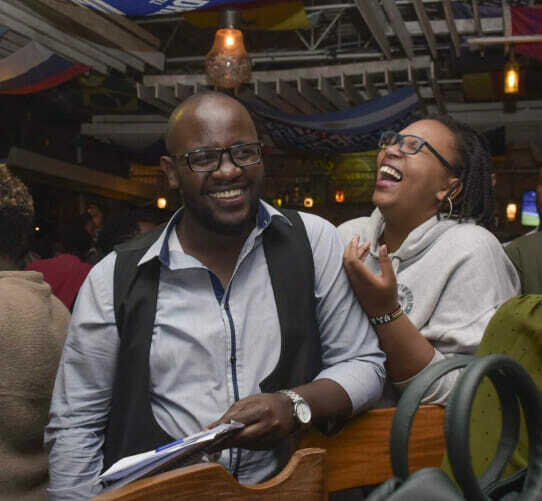 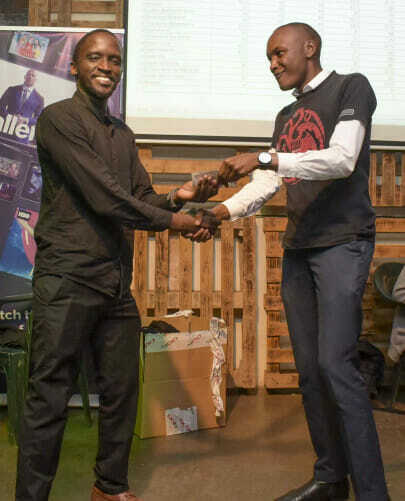 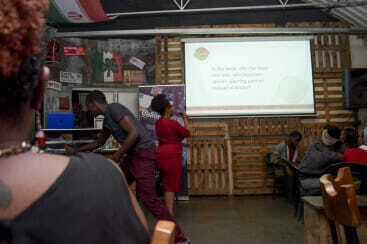 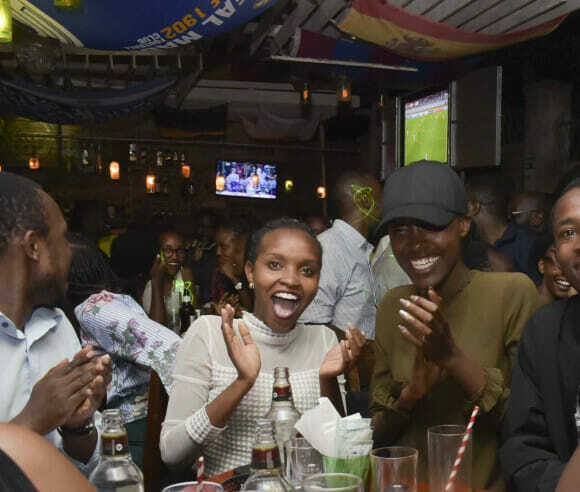 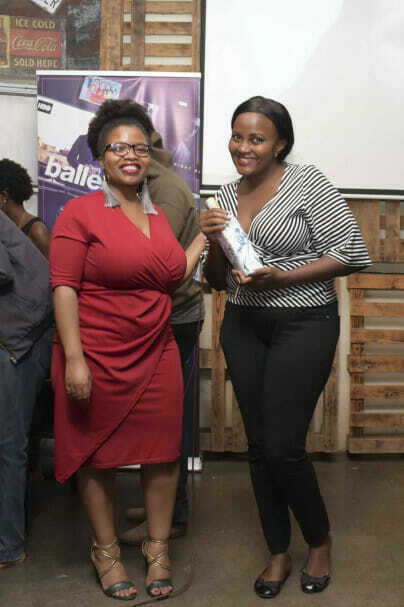 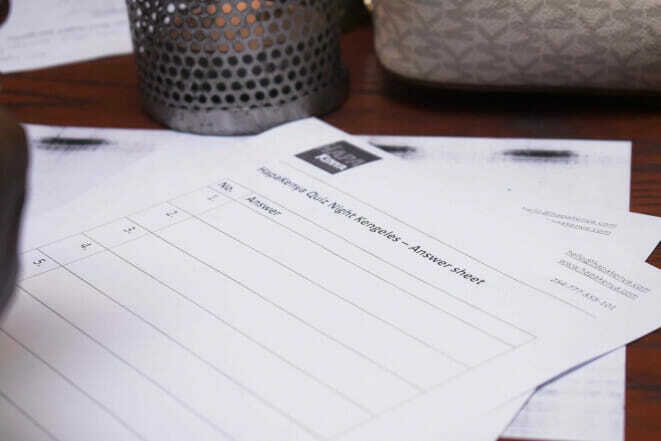 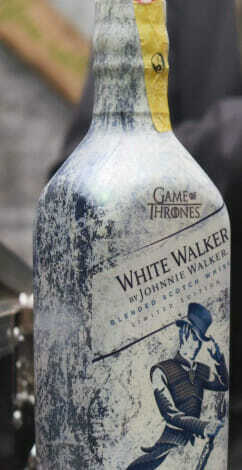 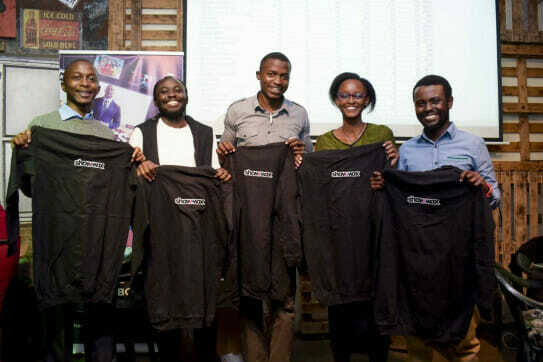 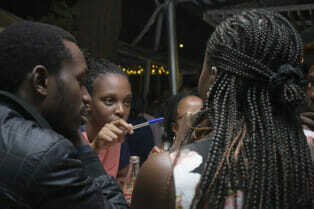 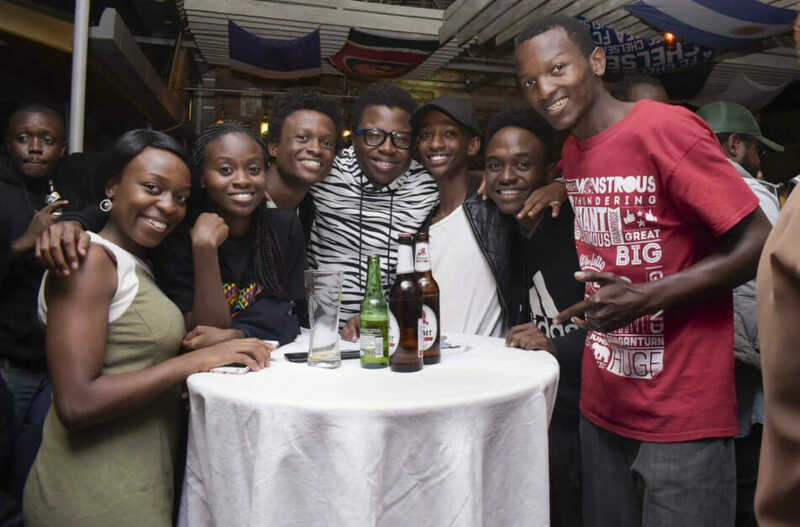 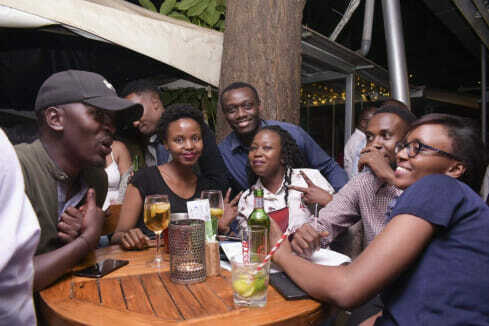 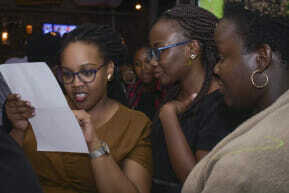 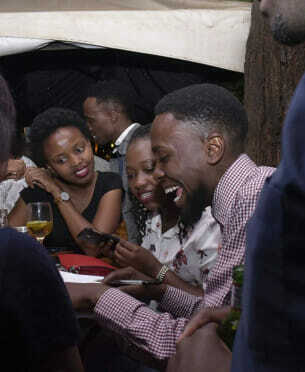 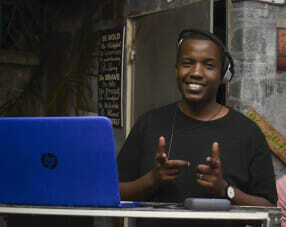 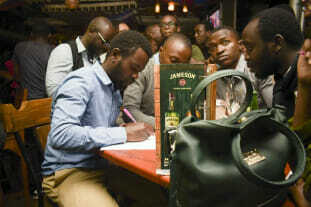 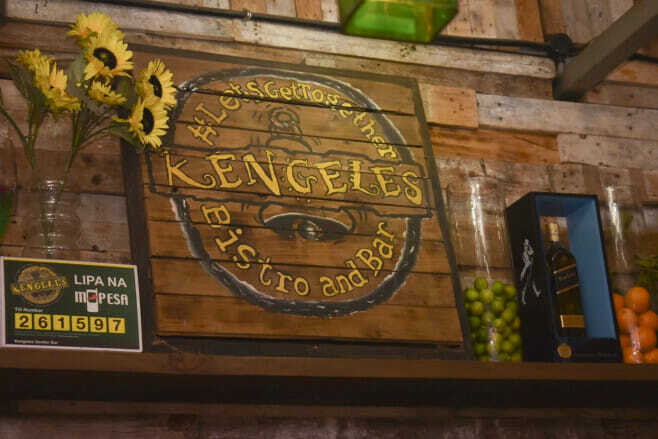 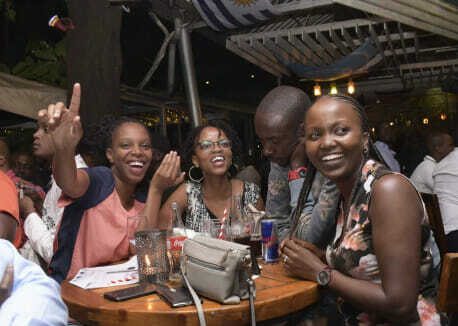 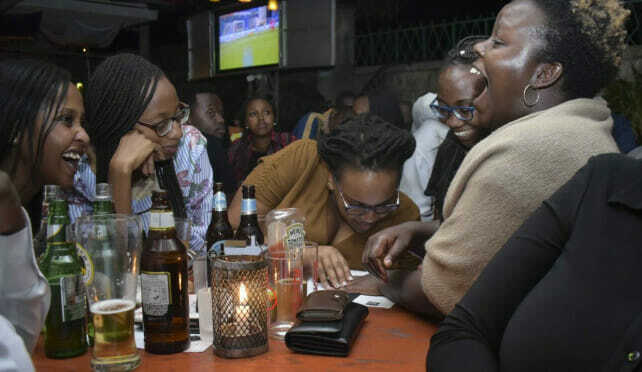 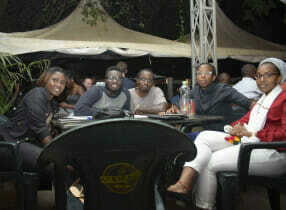 The recent Game of Thrones quiz night at Kengeles Lavington Green in Nairobi, hosted by HapaKenya in partnership with Showmax Kenya, was a hugely successful event, with more than 100 fans (in more than 20 teams) taking part in the quiz, and with around 60 spectators in the audience. 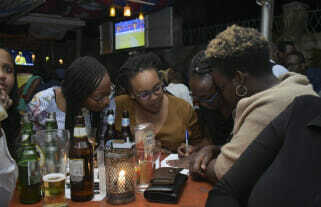 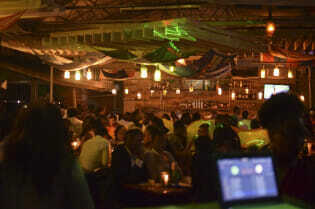 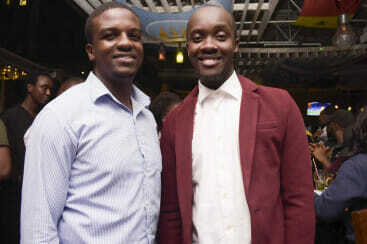 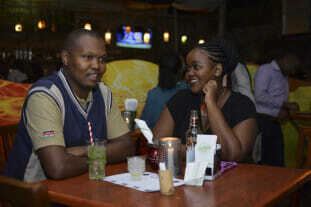 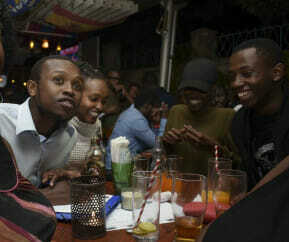 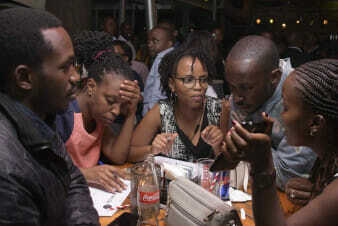 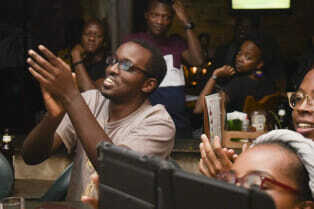 It’s no surprise the venue was packed – the day before the quiz, #HapaKenyaQuiz trended at number 2 on Twitter. 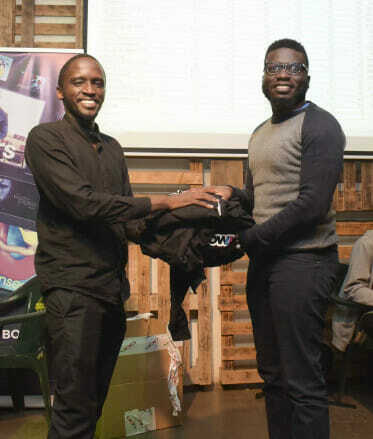 The winning team, who answered the most questions about the HBO show and the books on which it was based correctly, walked away with Ksh 15 000 plus Showmax merchandise and six free Showmax subscriptions. 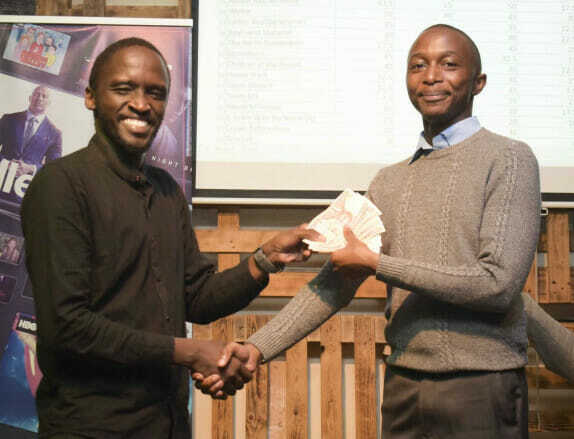 The teams that came in second and third won Ksh7 000 and four free Showmax subscriptions, and Ksh3 000 and two free Showmax subscriptions respectively. 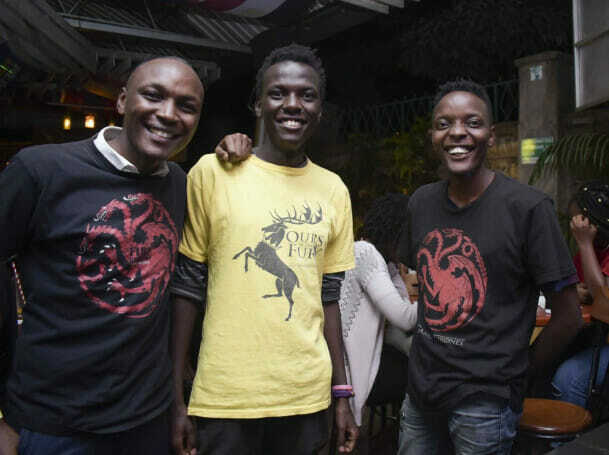 Stream Seasons 1 to 7 of Game of Thrones on Showmax before the first episode of Season 8 lands on 15 April 2019 at 22:00.